There’s almost nothing terribly bad to nab and grab on Record Store Day. Everything released for this special celebration dedicated to the tireless indie spirit of record retail and the music lovers who happen to be vinyl archivists is a gem. But it’s important to point out the bigger surprises of the bunch. 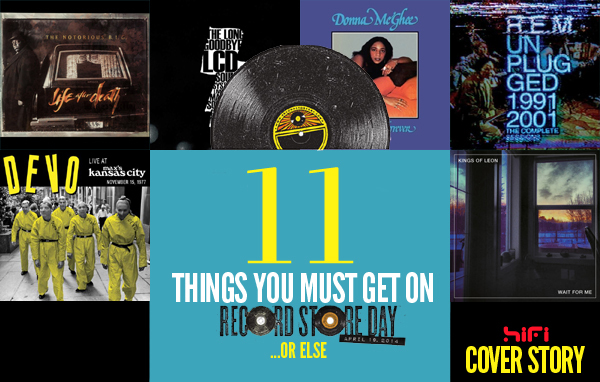 With plenty to sift from, we’ve decided to highlight just a handful – eleven in particular – that makes this year’s RSD that more special. 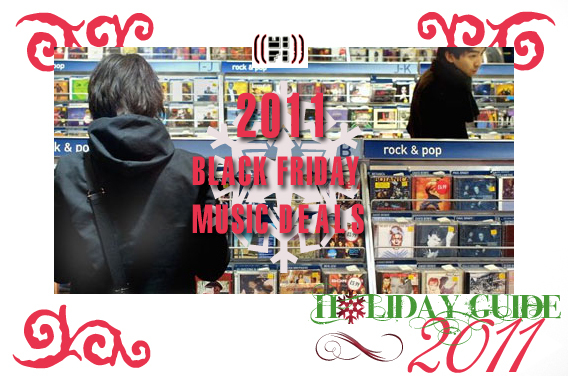 But before you go to your local store searching for these titles, it’s critical for us to point out that not every record store is a participating one. And each store selects the titles they are going to carry. 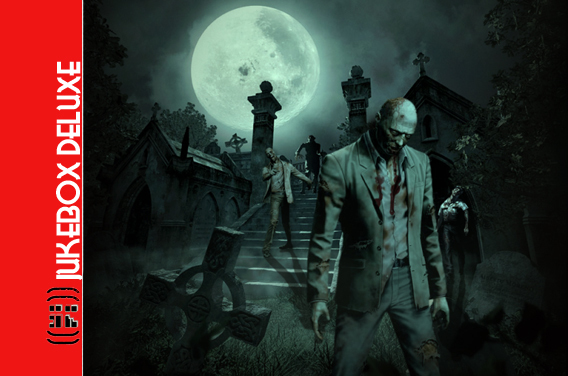 So go to the official website to learn more about the rules and who’s carrying what. 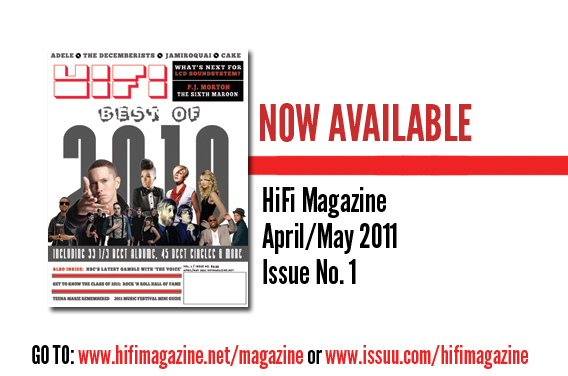 Now we leave you with HiFi’s Top Eleven for Record Store Day 2014. 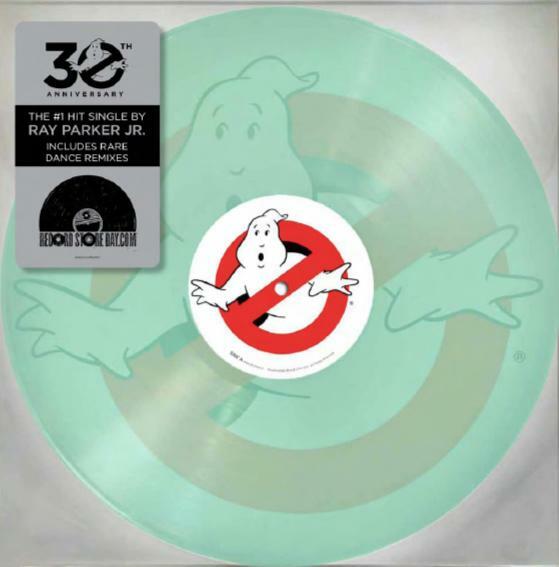 While celebrating the thirtieth anniversary of the quintessential pop culture classic film Ghostbusters, the catchy pop-funk theme song by Ray Parker, Jr. will get the RSD treatment with a special green, slimy ten-inch cut that happens to glow in the dark. If that isn’t the definition, we don’t know what is. Go and grab a copy and sing along to the classic (“I ain’t ‘fraid of no ghosts”) before Slimmer gets his fingers on it. 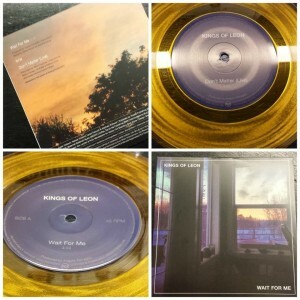 It’s definitely one of the highlights on KOL’s “comeback” LP Mechanical Bull (we like “Temple” better, but oh well). 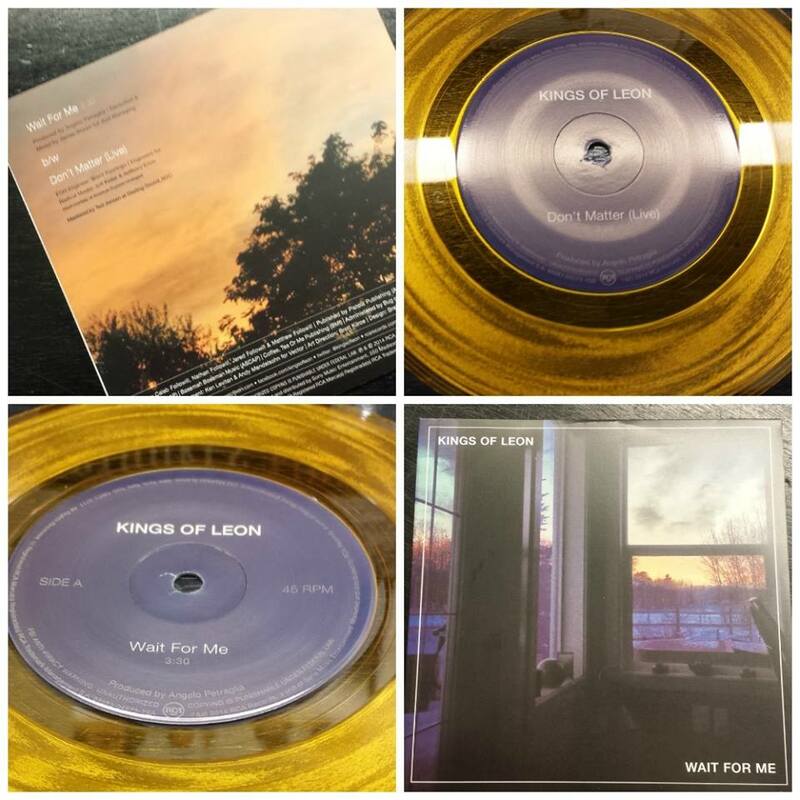 The love ballad of “Wait for Me” will be pressed on a gorgeous gold-like seven-inch platter with a live version of “Don’t Matter” on the flip side. In case you missed it the first time: We called “Ain’t It Fun” one of the finest performances on Paramore’s self-titled LP in our 4-and-a-half star album review. 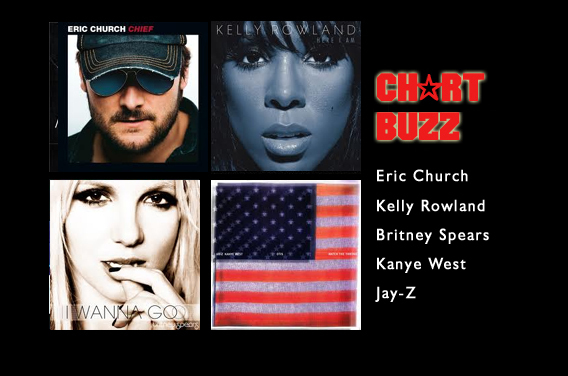 And it took months before the world and radio woke up to its potential. Well, RSD will be honoring the song with a very rare and creative cut of the song on a “broken” 12-inch. Yeah, the record looks like it’s been broken, but will still be playable. 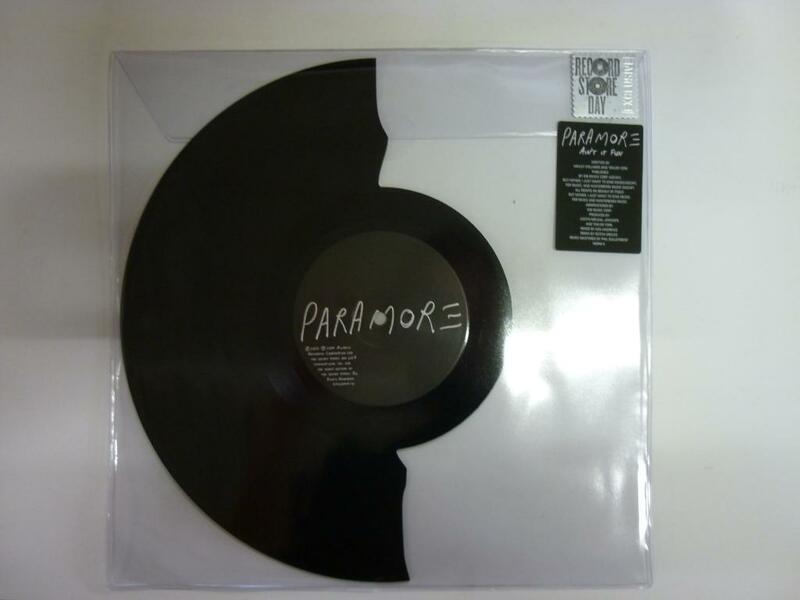 It was designed by lead vocalist Hayley Williams and according to RSD founder Michael Kurtz, “essentially, it looks like somebody broke the record. That was the picture she drew for the label and they figured out a way to do it.” A must have, for sure. The late punk funkster will be teasing funkateers across the land with two previously unreleased treats on one disc. 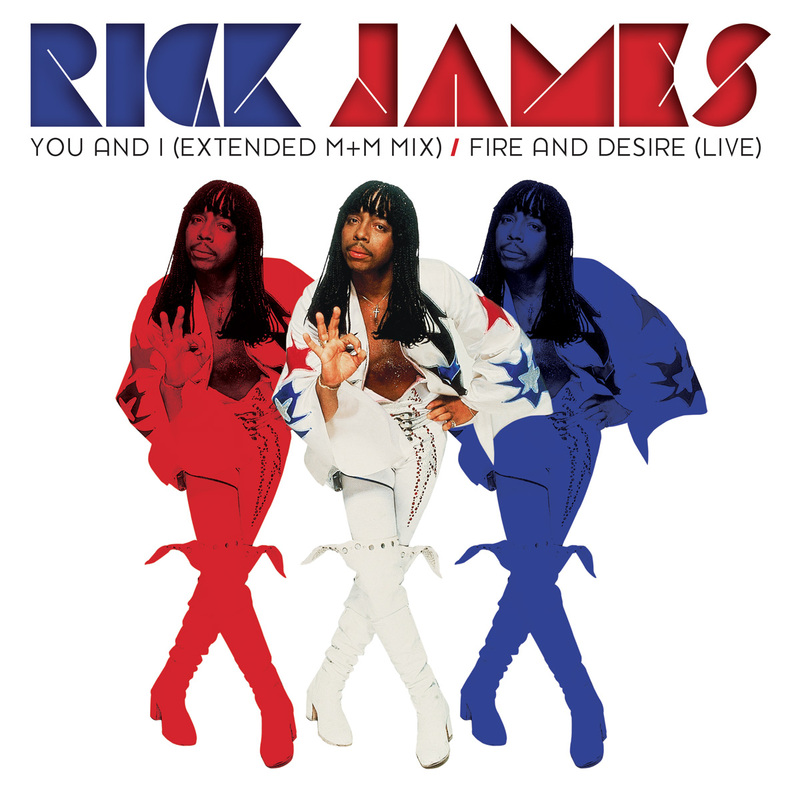 On the first side listeners will hear a nearly ten-minute mix of Rick James’s breakout hit “You and I” by famed producer John Morales of “M+M” fame. On the reverse side is a vault live recording of “Fire and Desire” featuring a duet with Teena Marie. The selection, recorded in Long Beach, Cali., is a mind-blowing twenty minutes long and is also mixed by Morales. 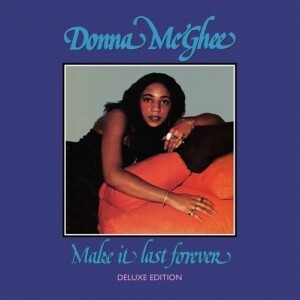 For their inaugural release, disco reissue specialist Groove Line Records will be showcasing a very rare reissue of Donna McGhee’s 1978 LP, Make It Last Forever album. It was a standout resource used in Paradise Garage’s Larry Levan playlists and was known for putting extra steam on the dance floors, thanks to riveting disco numbers like “It Ain’t No Big Thing” and the string-embellished title track. Near-mint copies of the original copy released on Red Greg Records usually fetch for over $500 bucks and are pretty impossible to find. Groove Line plans to take the original masters of the Patrick Adams/Greg Carmichael-produced, five-track collection and separate them across two 180-gram LPs. The set will feature liner notes from HiFi Magazine‘s J Matthew Cobb, new mastering from Nick Robbins at Alchemy Mastering and will be cut at Optimal Media in Germany. P.S. This is a UK release, so check with Record Store Day UK on this item. Taken from the live recordings of LCD Soundsystem’s sold-out farewell concert at Madison Square Garden in 2011, this epic five-LP box set features a stunning playlist of LCD Soundsystem’s big hits and spins for a weighty duration of three hours. Former frontman James Murphy gave the songs a different mix than the one featured in the popular made-for-DVD documentary. For those able to make it to the HQ for the disc (NYC’s Rough Trade), fans will be treated with an interactive exhibit featuring exclusive videos and stunning 4×6-inch photography from the recording session by Ruvan Wijesooriya. The exhibit, going on now, runs through May 7, and will be open until 11 p.m. nightly. 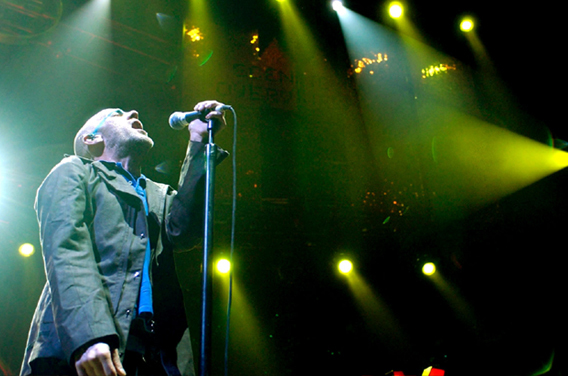 Alt-rock pioneers R.E.M. 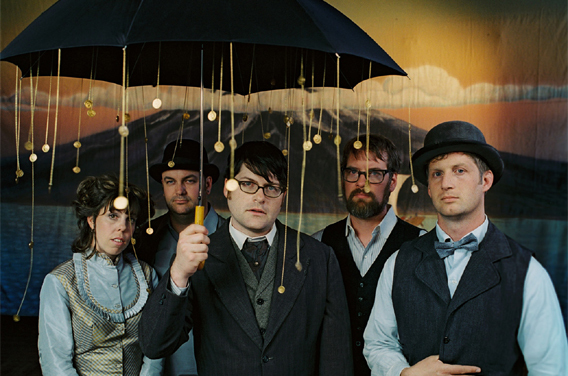 may no longer be an active band, but their massive catalog and vault recordings continues to open to the masses. 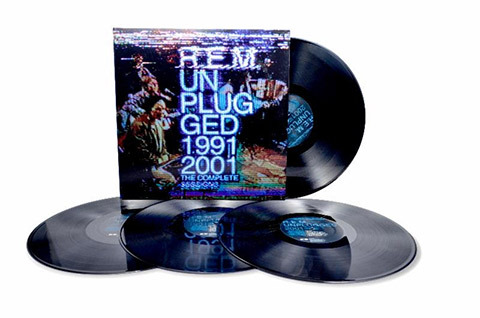 Their “unplugged” sessions from the popular MTV series will be landing on a four-LP set featuring eleven songs that were previously weren’t aired. Don’t lose your religion trying to find a copy of this very rare limited edition box set. 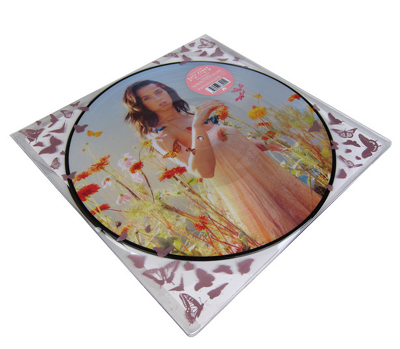 Pop princess Katy Perry is jumping into the RSD conversation with the double pic disc pressing of her most-recent album, Prism. It’s not her best LP to date. 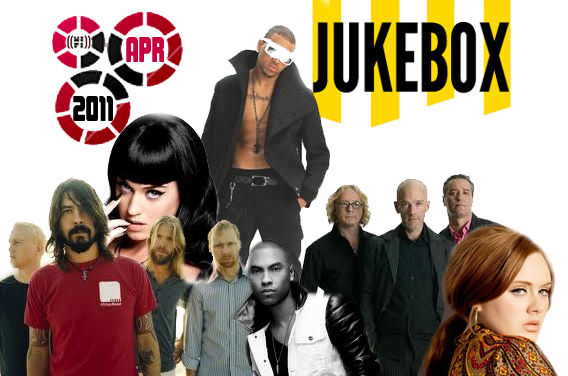 But with treats like “Birthday,” “Walking on Air,” “Roar” and the reigning hip-pop smash “Dark Horse” on board, it’s hard to dismiss Perry’s voice in popmania. The disc will be stretched across two LPs. 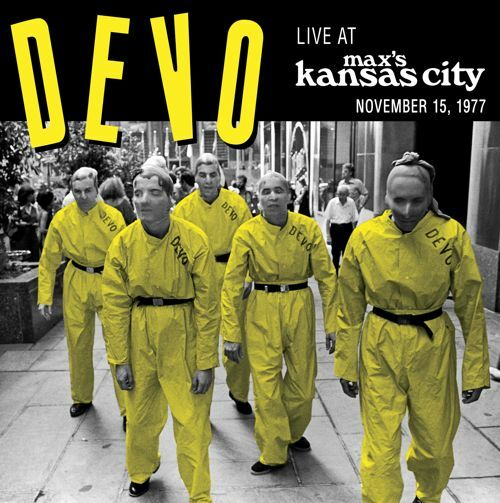 A very rare vinyl cut of New Wave pioneers Devo performing at Max’s Kansas City in New York City. It’s the first look into the band before they rose to infamy and became the wacky rock band popularized on golden-age MTV. 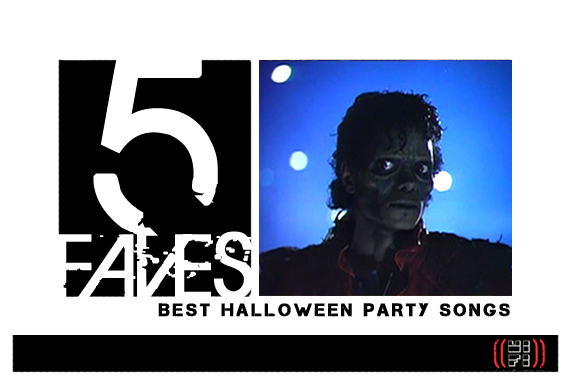 David Bowie was there to witness all of this (heck, he even introduced the band, which you can hear on the record). Most important to the disc’s release is learning of the unfortunate passing of band keyboardist and guitarist Bob Casale this past February. It features liner notes written by Devo co-founder Gerald V. Casale, along with a reproduced early Devo press bio sheet from 1976. Rhino is rolling out the punches on Memphis soul legend Otis Redding as they celebrate the 50th anniversary of his debut LP, Pain In My Heart. 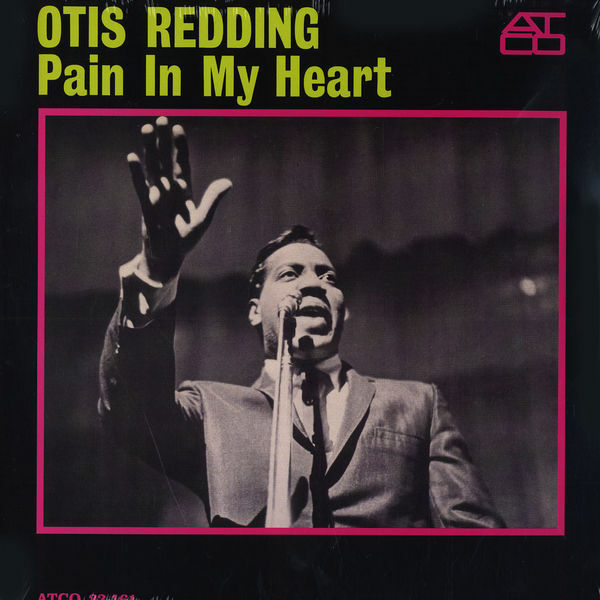 The release features iconic hits like “These Arms of Mine,” “Security” and his moving cover of Sam Cooke’s “You Send Me.” This RSD edition features the original mono recording and will be foil stamped for serious collectors. A perfect introduction for those seeking to learn more about the king of soul. 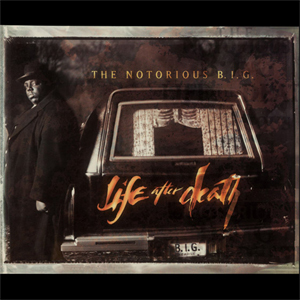 Roll out the carpet for the legendary East Coast rapper Notorious B.I.G. as his iconic final set, Life After Death, is pressed on goregous white vinyl. And you read it right, the grooves have been expanded across three discs. Almost everything inside this landmark album from the late rap icon is ear-worthy, from the infectious “Hypnotize” to the revered hip-hop hit “Mo Money Mo Problems.” If you’re searching for ’90s rap at its finest, there’s probably not a better destination to turn. And for RSD 2014, you’re getting a bonus treat.